Review by the Welsh Historic Garden Trust (Spring – 21st May, 2018). Nannau, a Georgian house begun c.1788, is found three miles north of Dolgellau. The site has been the home of two of the most powerful and influential families in the county, the Nanneys and Vaughans, for a thousand years. 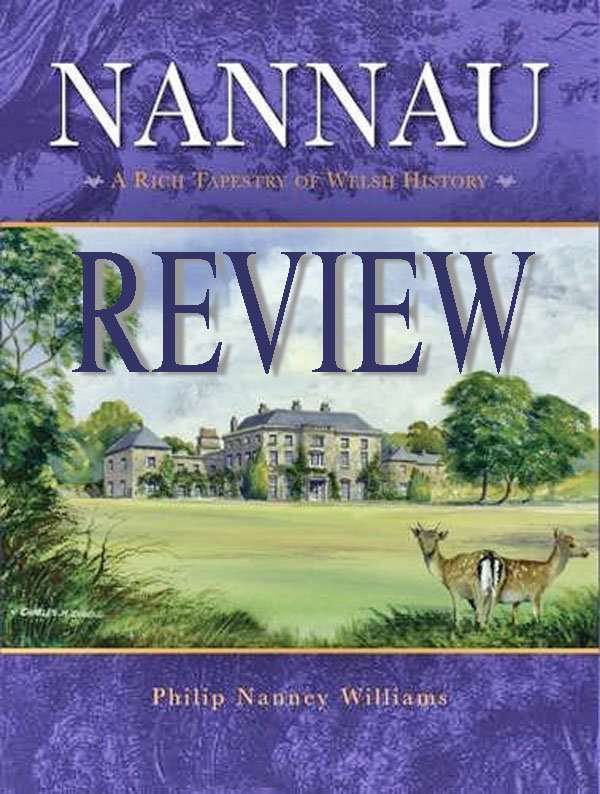 Philip Nanney Williams has achieved something special in this book; it is a large, richly illustrated volume encompassing a huge multi-branched family history. This book comes at a time when the study of Welsh estates has become much more focussed, due partly to the inception of ISWE, the institute for the Study of Welsh Estates at Bangor University and the encouragement of access to extensive archives. The book adds greatly to this 21st century legacy. For those researching historic gardens in the area, the book is a great resource, with wonderful photographs both of estate and garden features and also the social life within the gardens of the various country houses associated with the extended Nanney and Vaughan families. There is a fine bibliography but, as the book covers such a wide span, the garden details have to be sought out, and the lack of an index can make this difficult. 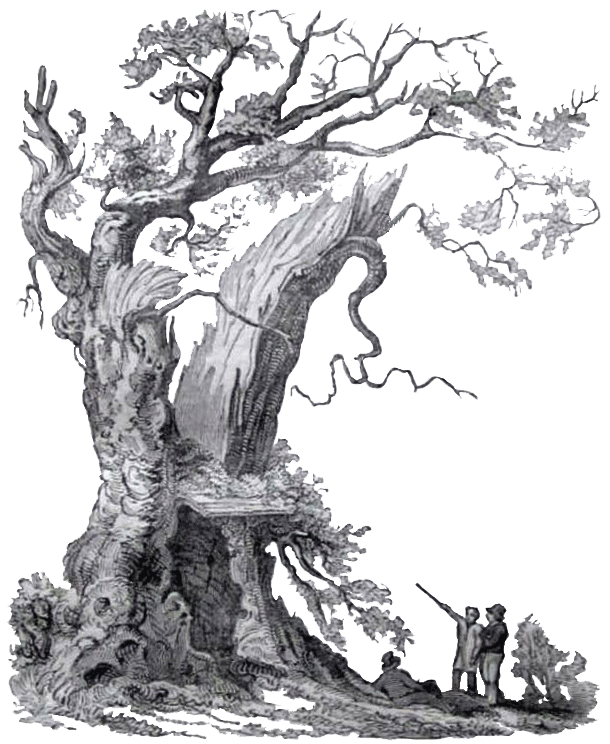 Of the houses discussed perhaps the most important to our organisation are Nannau itself and Cors y Geddol, but the text brings in many associated houses such as Dolmelynllyn and Dol’rhyd which will e of interest to other readers. Published by Llwyn Estates, Manafon, Welshpool, Powys. 2016; 393pp., copiously illustrated. ISBN: 9870995533707. Courtesy of The Welsh Historic Garden Trust.